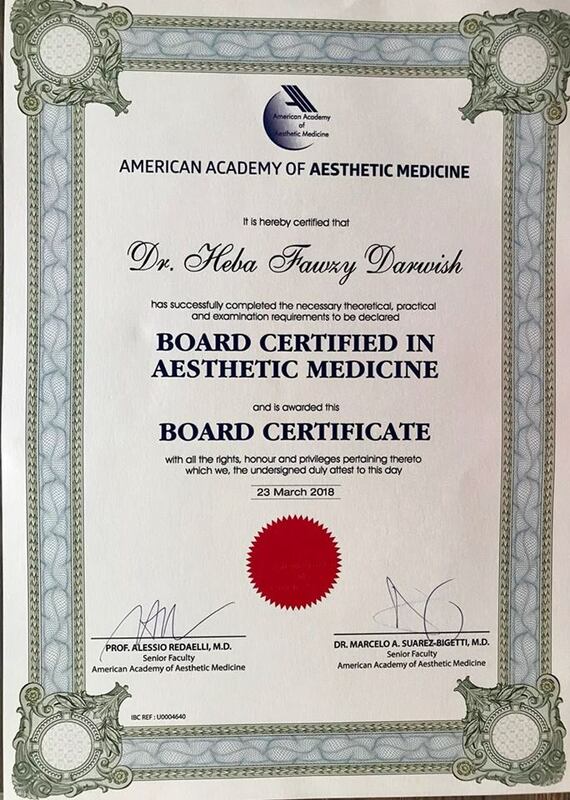 We introduced the LightSheer Duet at DermaHealth as it is currently the best LASER for hair removal. 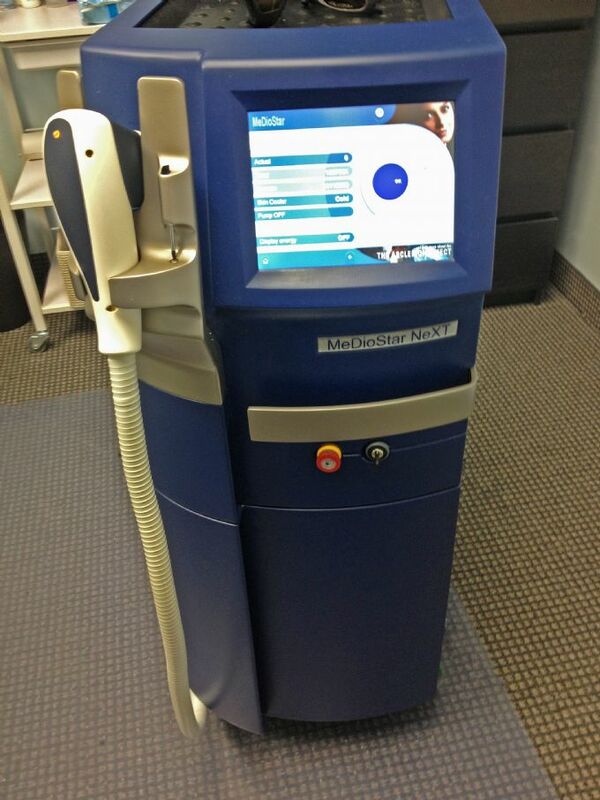 Utilizing the newest technology, the LightSheer Duet Laser is considered the fastest and most effective of its kind. 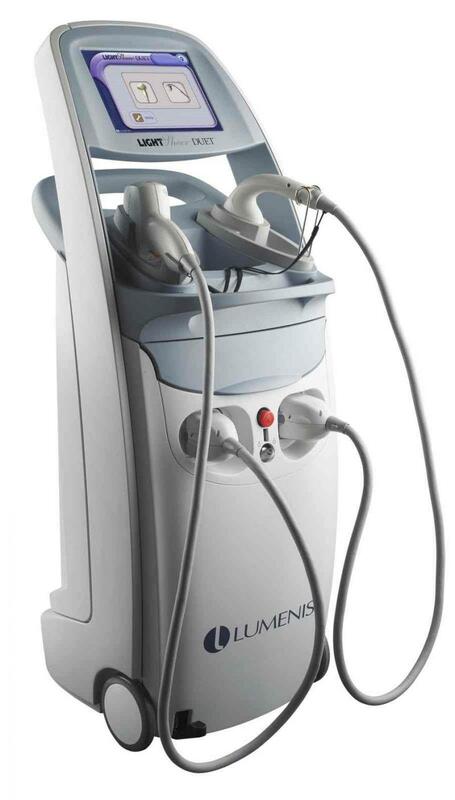 Its functional wavelength of 800 nm is considered the ideal level for permanent body hair removal. The device features two different handpieces: the higher-speed vacuum handpiece can now cover larger areas and quickly and effectively remove lighter hair, while the conventional handpiece’s efficacy and speed have been improved. By deploying both, treatment success is optimized. The LightSheer enables us to treat backs and legs comfortably in only 15 minutes without pain, anesthetics or gels. Laser Hair removal has never been this fast or this comfortable. 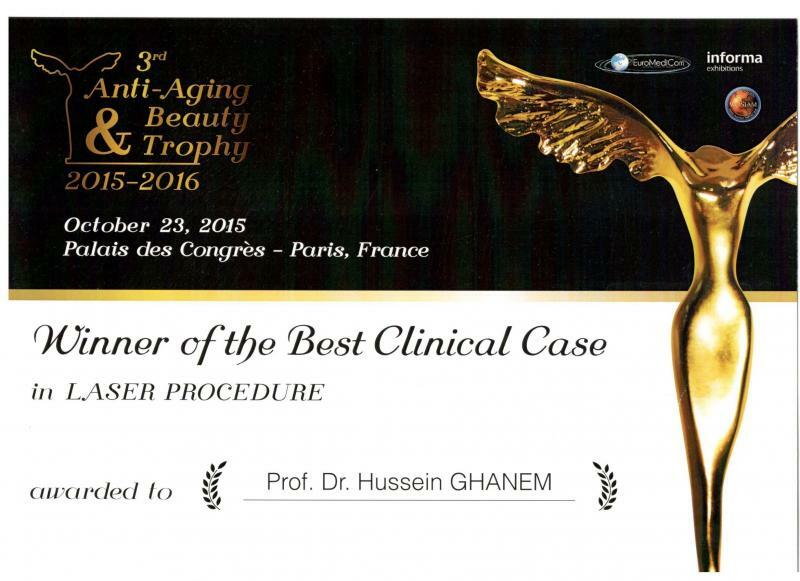 The best Laser Hair Removal machine, built in Germany in the heart of optics and solid-state laser technology.